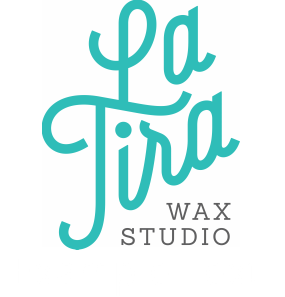 If your last brazilian was within the past 6 weeks at La Tira Wax Studio, enjoy 10% off! If your last brow service was within the past 6 weeks at La Tira Wax Studio, enjoy 15% off! Everyone who works in service: retail, restaurants, cafes, etc. can enjoy 20% off services the month of January! We even throw in a 10% coupon for a lucky friend of your choice! Coupons are given out in person at our studio in the months of November and December. May be combined with maintenance discounts! All bay area public and private school teachers and educators who work with children can enjoy 20% off services the month of October. We even throw in a 10% coupon for a lucky friend of your choice! Coupons are given out in person at our studio in the months of August and September.